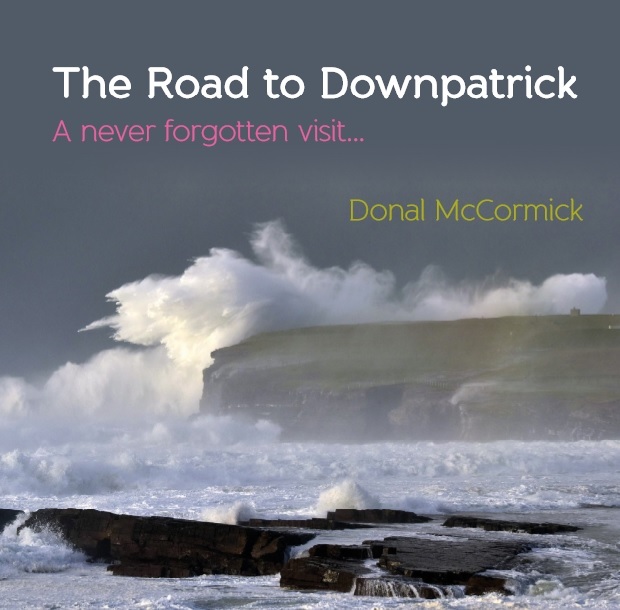 A new book has been published by Donal McCormick titled "The Road to Downpatrick". A guide book filled with history, folklore and memories. The Road to Downpatrick is available to purchase on Amazon. Order by December 10th for Christmas presents. This book guides the tourist travelling the north Mayo coastline from Ballina to Ballycastle. The author, closely follows a section of the world famous 'Wild Atlantic Way'. His narrative includes many more not to be missed sites including Moyne Abbey and the area of Kilcummen, which is the location of the French Landing in 1798. This is much more than a travel guide. Donal writes of the local history, folklore and knowledge which has been largely forgotten. His knowledge and memories spanning nine decades are a joy to both tourist and those with an interest in north Mayo. ​Filled with imagery of landscape, flora and fauna, the journey ends as the title suggests at Downpatrick Head. A location which is filled with history old and new, legends, tragedy and absolute breathtaking scenery. GPS Guidance of locations along the Wild Atlantic Way.